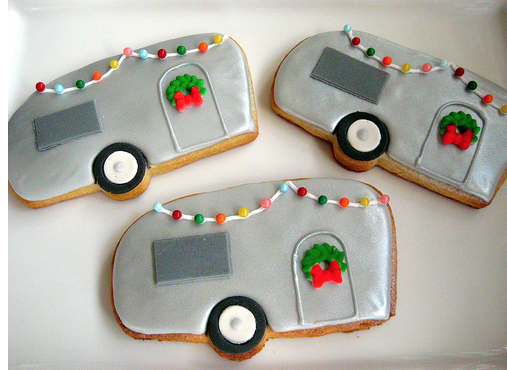 Aren’t these the cutest little camper cookies you’ve ever seen!! I saw them at The Art Of The Cookie. Just adorable! !